Harmony by the Bay is all about music, yoga, and sustainable living. 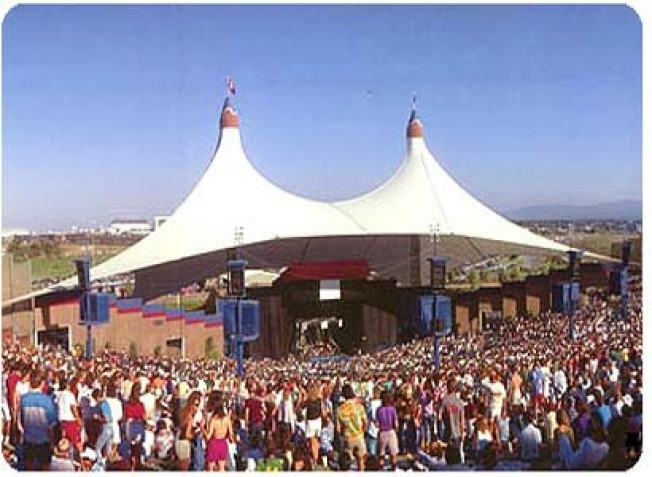 Tonight, the Shoreline Amphitheatre in Mountain View will have two separate stages featuring diverse music performances. The venue will also showcase dozens of art & food vendors, along with a series of yoga workshops sponsored by Yoga Tree. Tickets start at $39 for general admission and the event starts at 2 p.m.
Tickets can be purchased at LiveNation.com, the Shoreline box office, Ticketmaster locations or by calling 1-800-745-3000.